Lately, I’ve had little time to spend with my extended family. My parents just moved in to their newly renovated house over the weekend and with all the general hustle and bustle, my mom was not up to cooking the usual Sunday lunch. 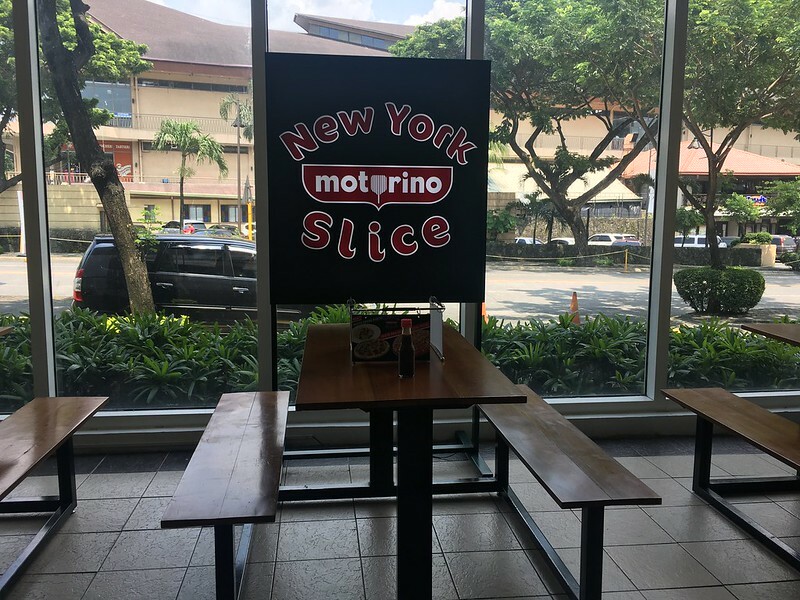 I ended up recommending New York Slice by Motorino in SM Hypermarket Pasig as it was very accessible to us and has a sweet Metrodeal offer (more on that later). 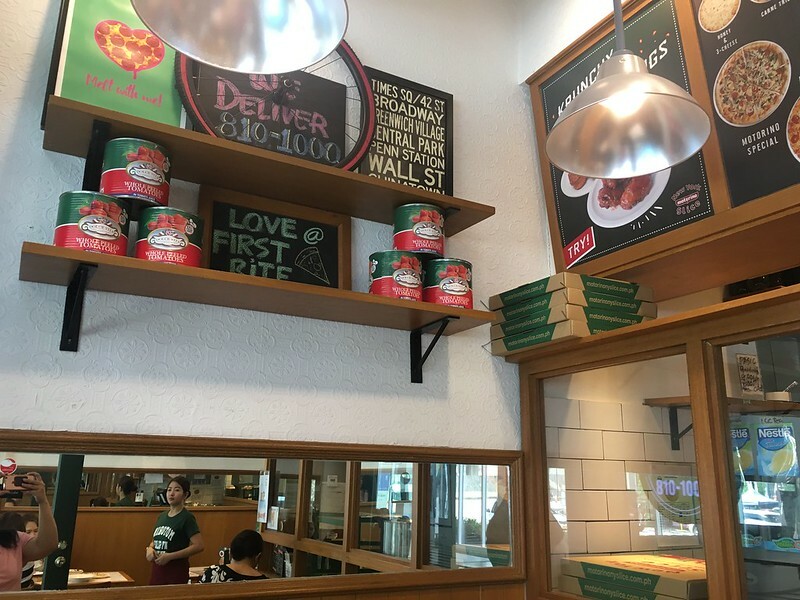 It is located along the row of restaurants near the SM Hypermarket’s main entrance facing Tiendesitas. The seating inside the store proper is quite limited but there are extra seats outside the store that can seat larger groups, particularly our party of seven. Motorino Special (Php135/slice). Pepperoni, Italian sausage, olives, bell pepper, onions and mushrooms. This was the preferred pizza of Hubby and my brother who wanted their pizzas to have meat and lots of toppings. Honey & 3-Cheese (Php135/slice). 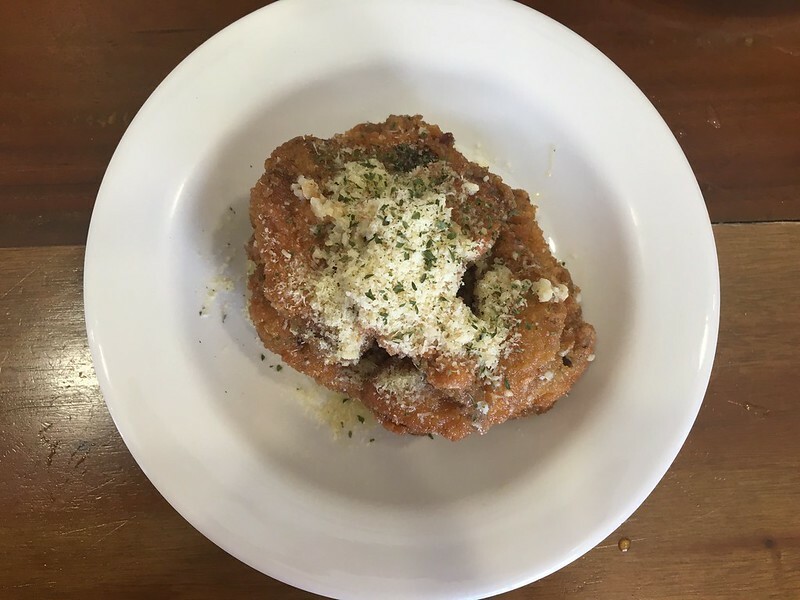 Honey, cream cheese, mozzarella and parmesan. This pizza was for me and my little boy to satisfy our cravings for cheese and something sweet, all in one go. 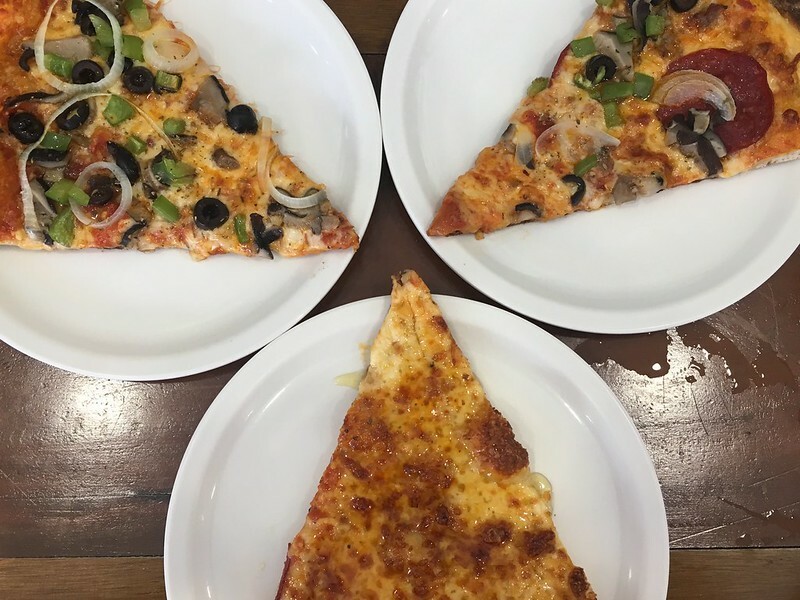 Veggie Special (Php135/slice). Mushroom, onions, bell pepper, olives, oregano and olive oil. 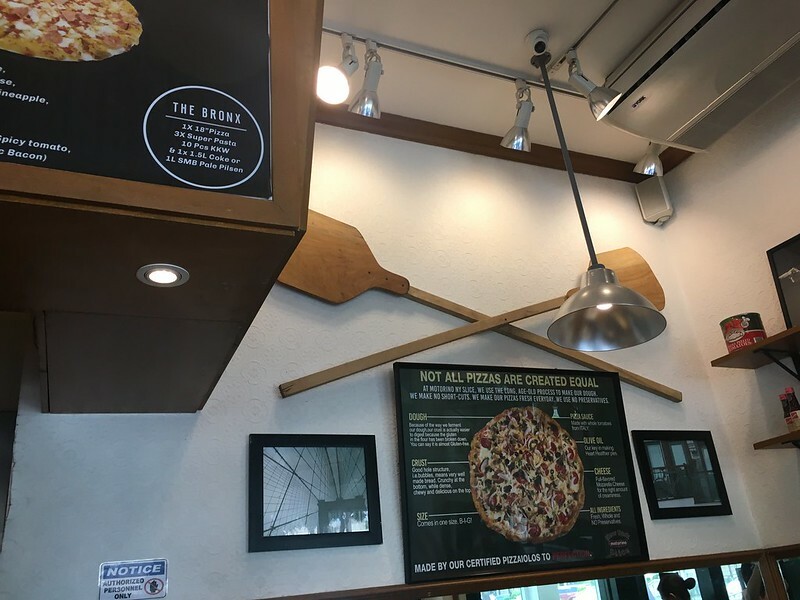 This was the preferred pizza for the older folks, a healthier option than the others. 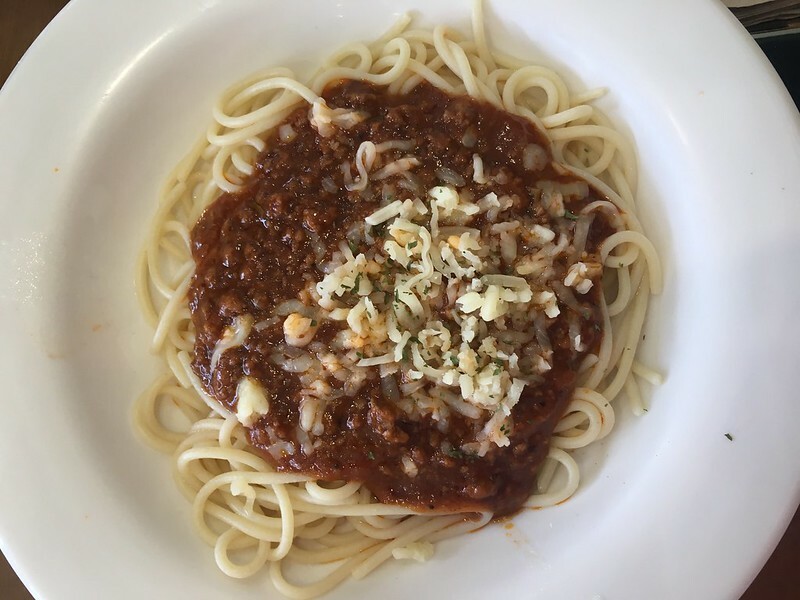 Spaghetti Bolognese (Php169). A classic choice for the party members who are not as adventurous, food-wise. 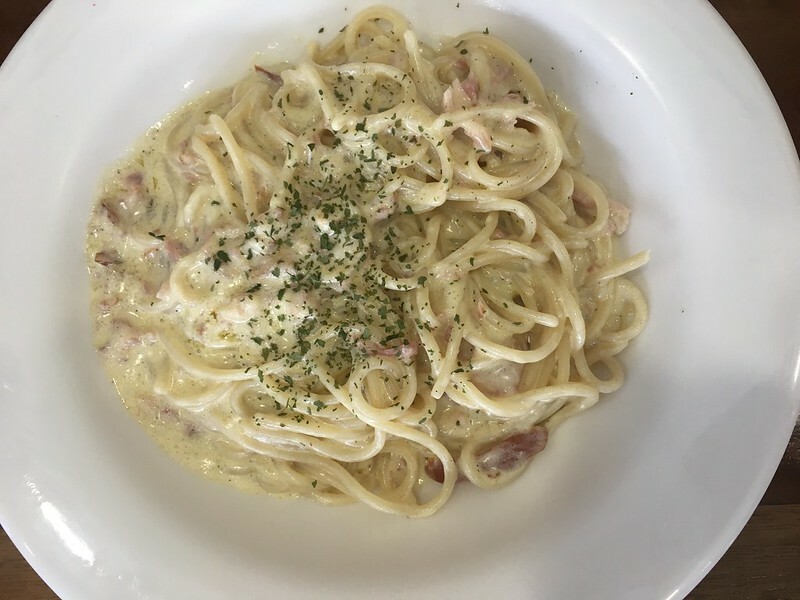 Alfredo with Bacon (Php169). A meatier take on carbonara but a little to sauce-y for me. 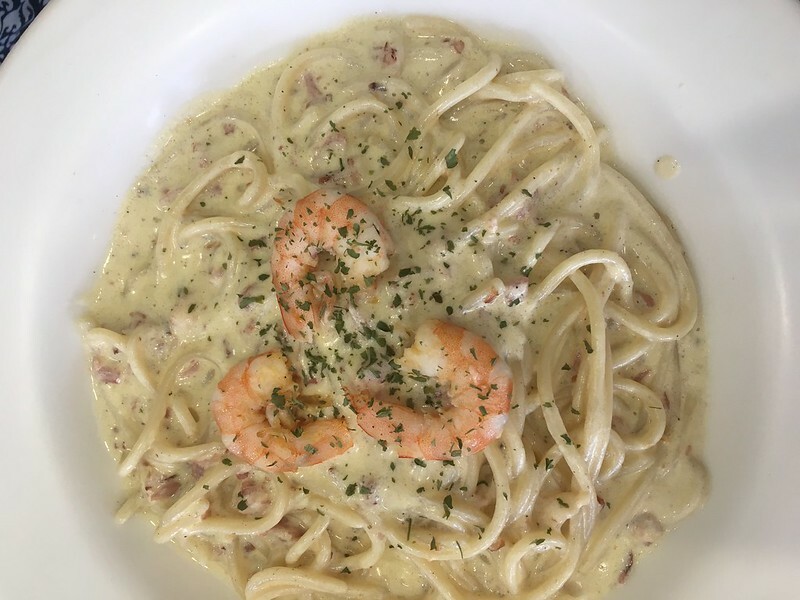 Alfredo with Shrimp (Php189). The preference of my dad who likes seafood. 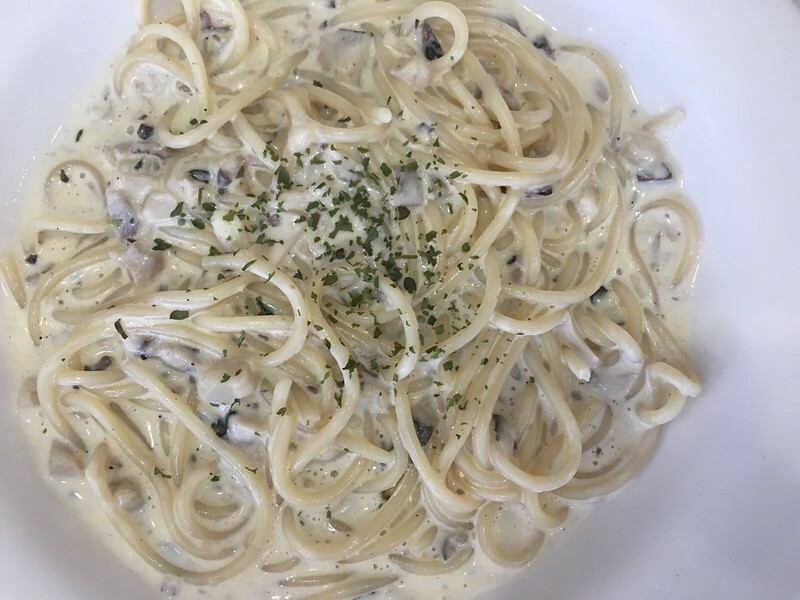 Creamy Mushroom (Php159). A lighter and more vegetarian option than the other pastas we ordered. 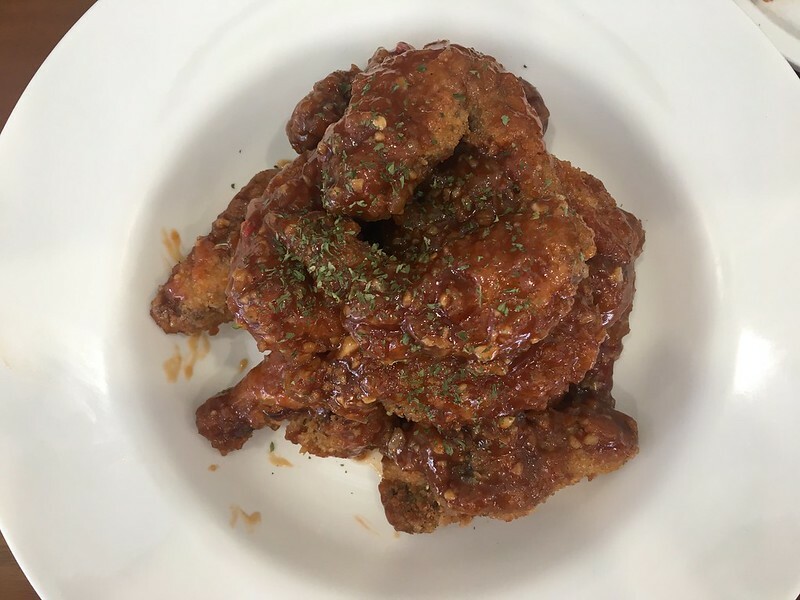 Both wings are quite tasty and went well with our pizzas and pastas. Thanks to the Metrodeal vouchers I availed of, I ended up paying only Php2,200+ for Php3,600+ worth of orders.